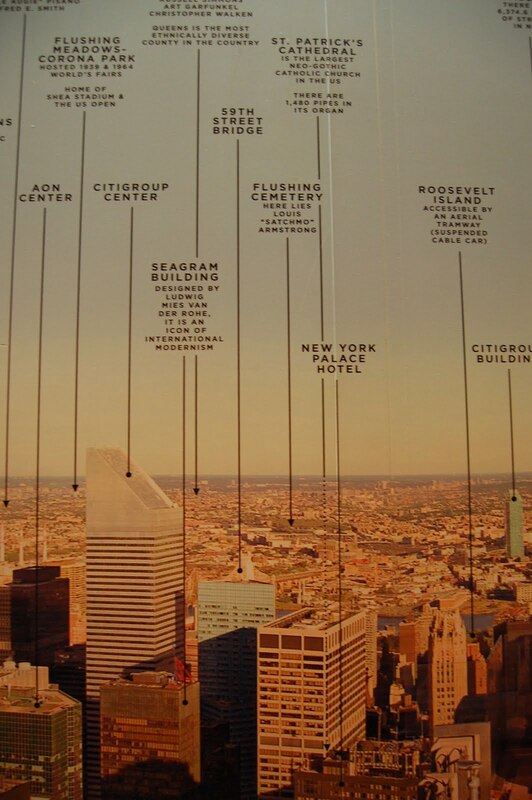 The last time I was in New York City I made my way to the top of the iconic Empire State Building – all 102 floors. 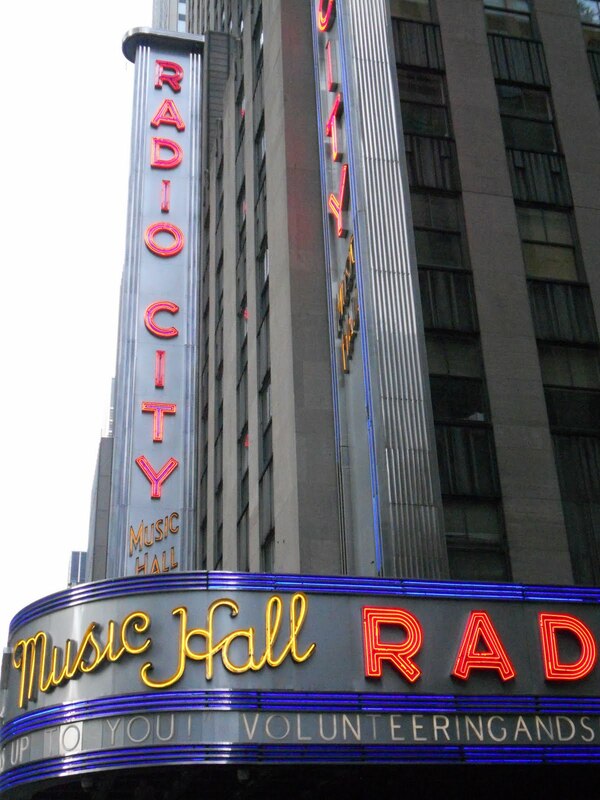 With the World Trade Center gone, it’s without a doubt the most well known building in New York. Heck, it may’ve even been that way when the towers still stood. 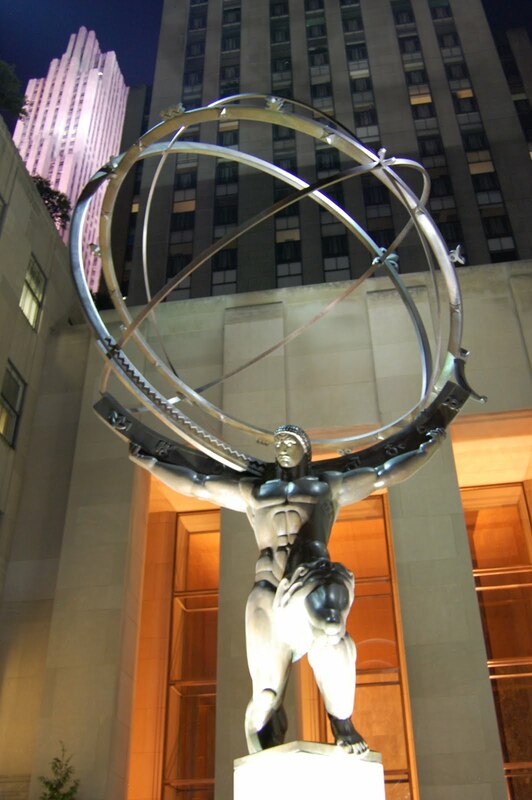 But on this trip to the city, I was most interested in getting to the Top of the Rock, or Rockefeller Center. A ticket to go to the Top of the Rock was also included in my complimentary City Pass from the Travel Blog Exchange Conference, which made me more than just a little geeked about the whole opportunity; not only was I going to the top, but I was doing it for free and in style with a spot in the VIP line. I made plans to meet up with Cherie, The Flight of the Deaf Travel Bee, and her aunt to check out another view of the city, this one just a bit uptown from the Empire State Building. It was about dusk when we took the 43 second elevator to the first of the three observation decks at the top. From there we took the stairs to the other two, all the while enjoying spectacular views across Manhattan and the other boroughs. It was a bit of a hazy night though, so we weren’t treated to a spectacular sunset as I had hoped. Wit h the exception of the top deck, the crowds weren’t too bad. I think going there on a Sunday night had something to do with it, but we surely lucked out with having a bit of elbow room on the lower two levels so we could gaze out on the beautiful night, which was much more enjoyable so far up as we were finally able to feel a bit of a breeze in the hot and humid day, coming out of the canyons of buildings now so far below. I tried to spot as many landmarks as I could in the hazy night, but am unfortunately not as knowledgeable about the New York City skyline as I’d like to be. A map in the lobby helped make it a bit easier, but as it was still back down by the ticket counter I didn’t have much of a chance at picking up on any of the buildings and landmarks that I didn’t already know. We were all starting to get a bit hungry, so we headed back down to street level for some food cart delights in the plaza that plays host to the winter Christmas tree and ice skating rink. There, just outside of Radio City Music Hall, we met up with another favorite travel blogger of mine, Solo Friendly, also known as Gray, for a bit of post-TBEX talk and picture taking of some of the sights around the rest of the Rockefeller Center. It was really my last chance to take in a bit of New York City before heading back to Colorado the next day, and I can’t think of anyone better to have shared it with since Cherie and Gray are two of my favorite Twitter friends. Before splitting up we headed across the street to New York’s St. Patrick’s Cathedral. 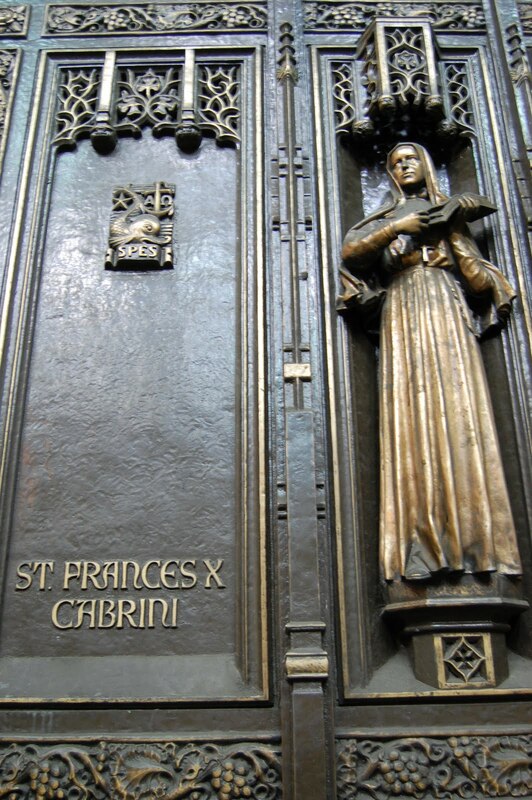 A pedicab driver made mention to me, while I waited for Cherie and her aunt to do the Rock, that there was a statue of Mother Cabrini on the front door. And since there’s a Mother Cabrini Shrine in Colorado, I wanted to check it out before the quick subway ride to my hotel. I loved the connection with my home state to New York, and just couldn’t pass up the opportunity. 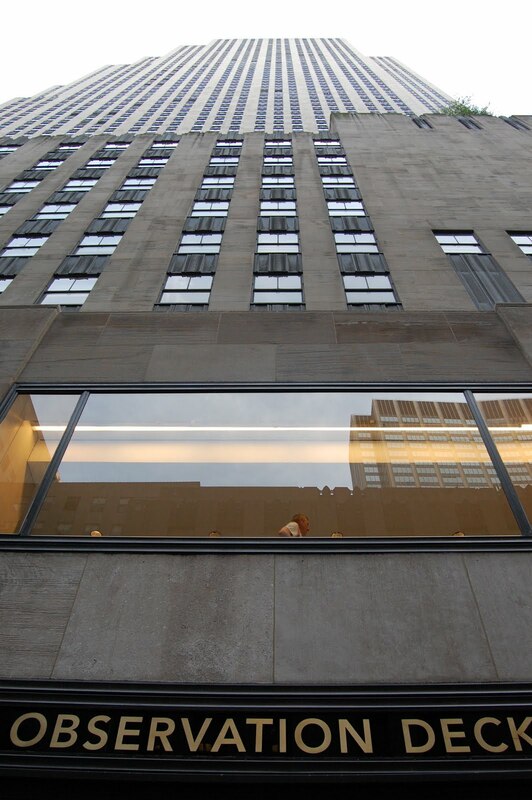 I snapped a couple of photos there, and back across the street at Rockefeller, before a sad goodbye to my new friends. Thankfully though, we all have a time to look forward to seeing each other again as TBEX ’11 is already scheduled in Vancouver, and presale tickets for the ’10 attendees have already been purchased. But I, for one, surely hope it isn’t a whole year until I see them, and all my other new travel blogging friends, again after such a great weekend together.